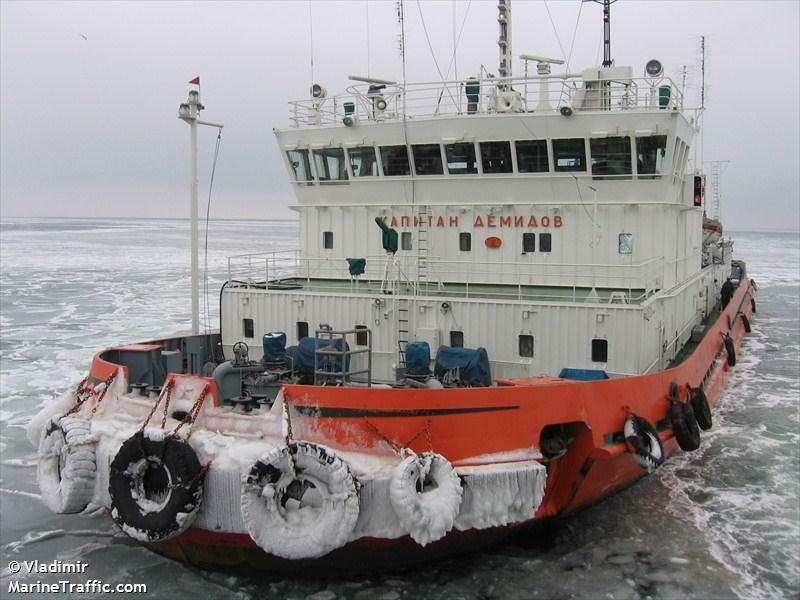 The 114 meter long, 3134 dwt freighter Dolphin 7 collided with the 77 meter long, 372 dwt ice breaker tug Kapitan Demidov in the Kerch Strait. 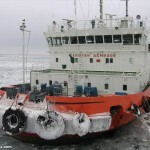 The Kapitan Demidov slowed as it was breaking a passage through the ice, but the Dolphin 7 was too close and struck the icebreaker’s stern. 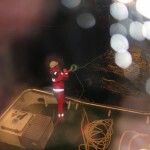 The Dolphin 7 bow was damaged with a small hole above the waterline. No reports of injuries or pollution being released. 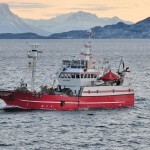 The 27 meter long fishing vessel Willassen became disabled after a fire off Tjeldbergodden, Norway. 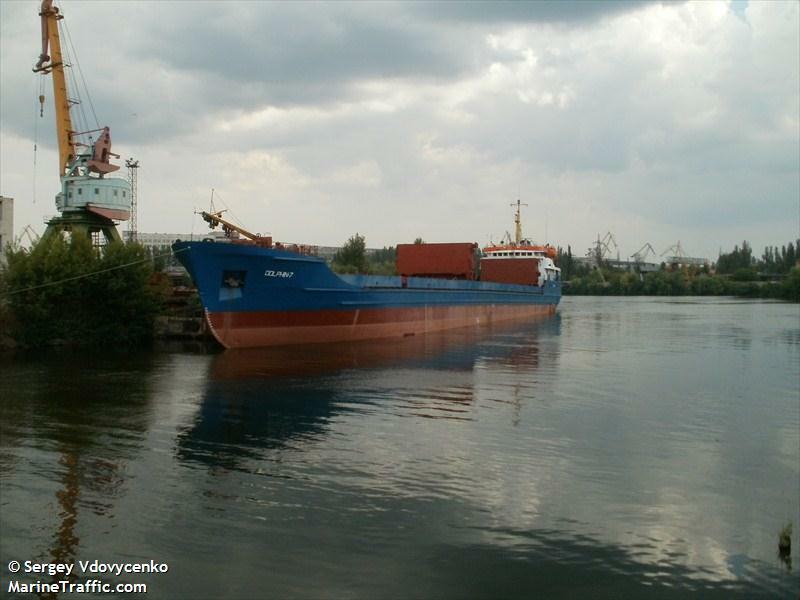 The vessel suffered a fire in the engine room and was quickly extinguished. The crew was unable to restart the main engine and requested assistance. 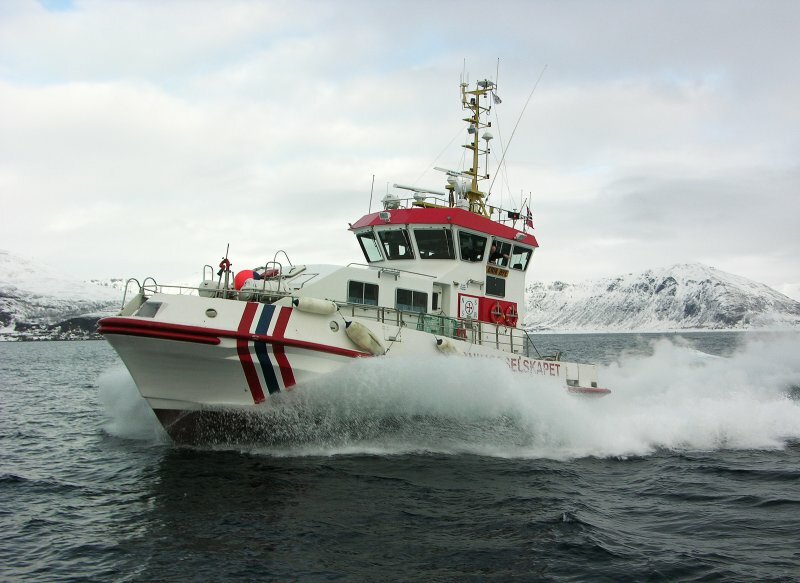 The Norwegian Sea Rescue dispatched a lifeboat to the scene. 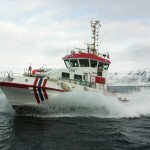 The lifeboat took the Willassen under tow to Kristiansund. No reports of injuries or pollution being released. 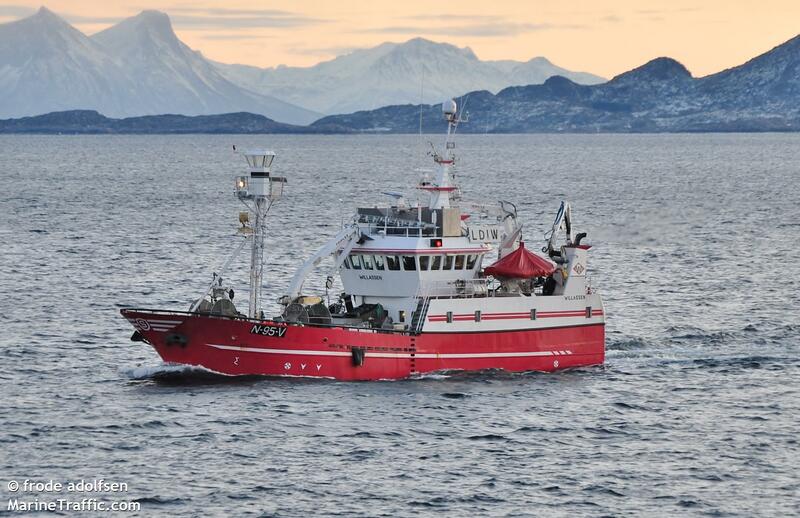 The Willassen was en route to Smøla with a full load of fish before the fire. 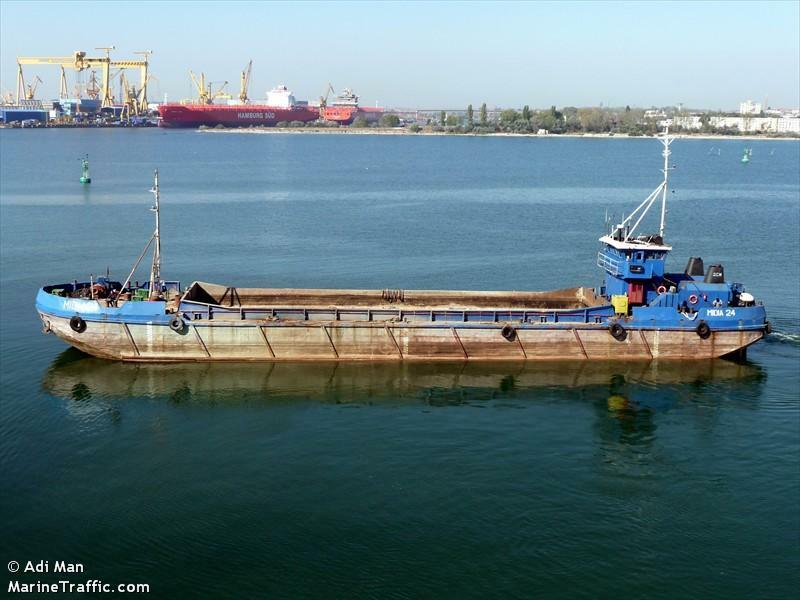 The 60 meter long, 1500 dwt tender vessel Midia 24 went aground in the Black Sea off Pitsunda, Georgia. The small vessel had been at anchor when rough weather caused the anchor to drag allowing the Midia 24 to go ashore. The Midia 24 suffered hull damage allowing water ingress into the hold. There was no cargo on board. 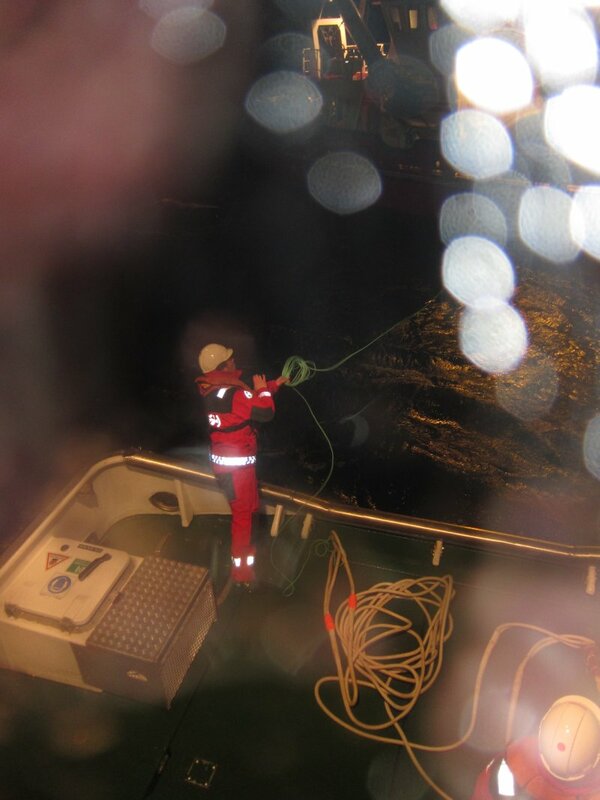 All five crewmen on board were safely rescued and no reports of injuries. There is some concern about pollution coming from a possible fuel leak. 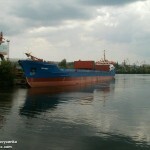 The Midia 24 has been involved hauling sand-gravel to Sochi as part of the Olympic Games construction.